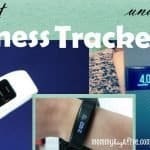 With a plethora of options to choose from, which fitness tracker is the best budget band at under $50? I received a fitness tracker a couple years ago for a Christmas present and I’ve worn it ever since. As someone who sits at a computer all day, I’ve noticed it’s ideal for making sure I’m getting enough exercise. Getting exercise is not only important for my health, it actually makes me work better. Something about it being there, hooked to my arm during night and day, just makes it work. If you’re looking for a similar option, it doesn’t have to be expensive. In fact, the fitness tracker I use costs just under $50. 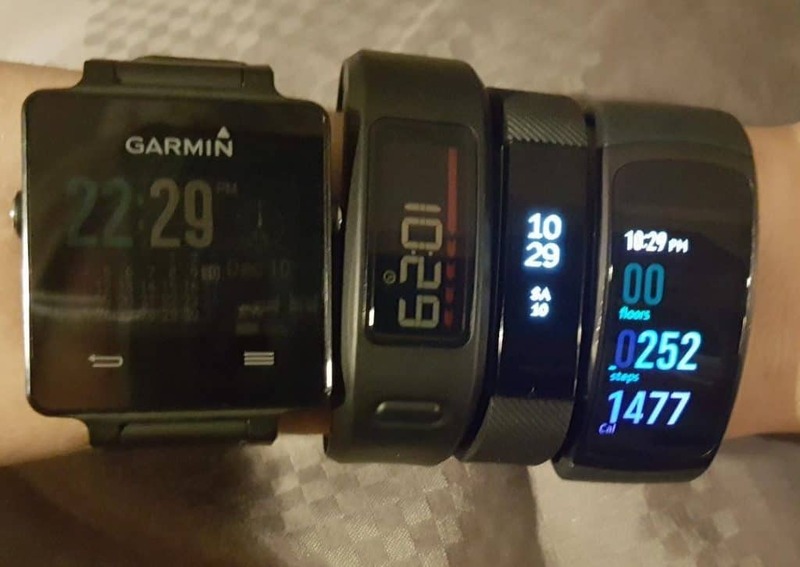 While there are many fitness trackers available in the $100 to $200 range these days, these options still do the most important part-keep track of your steps, give you a goal each day, and let you know how you’re sleeping. 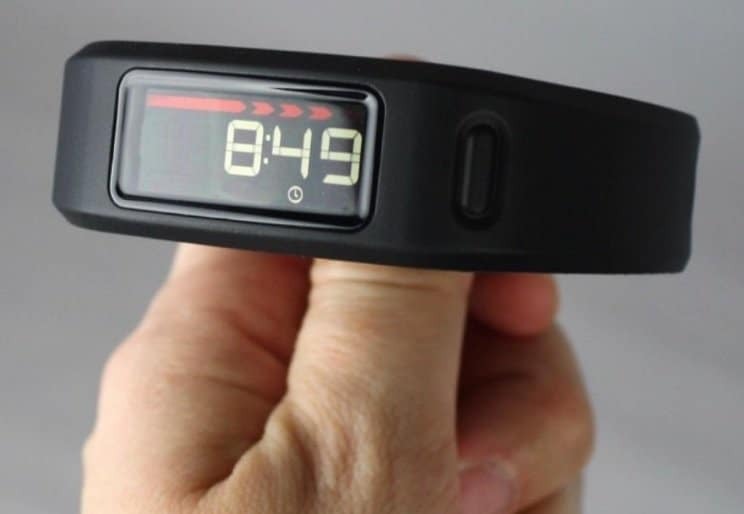 However, there are still many fitness trackers to avoid in this price range. Some of them are knockoffs, have difficulty pairing, and don’t count steps accurately. Looking for an activity tracker but don’t want to spend a fortune? Here are five options for under or around $50 that do a fantastic job. I’ve been wearing the Vivofit for about a year and a half and it’s still going strong. 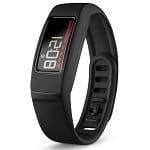 On sale, the standard Vivofit is found for as low as $40 with typical retail prices at just under $50. The Garmin Vivofit 2 retails for just around $59 making it an appealing alternative for just $10 to $20 more. So, if you’re in the market, which one should you go for? First of all, both of these fitness bands have a fantastic battery life. These aren’t fitness bands that you charge once a week. Just how long do they last? My wife has a Vivofit 2 and I have the original and they’ve both lasted over a year with the included battery. In my opinion, this is one of their biggest selling points. Both of these trackers gather information, track how you’re sleeping, and give you goals for each day. In order to see information on your sleeping pattern, you’d need to sync either of these models to your phone. I also use it to sync with the Fitness Pal app. 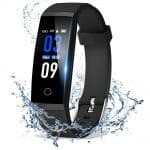 This is simple and doesn’t take much time but is something that adds to the overall effectiveness of tracking your activity and calories each day. For those of you who like to be outdoors, these models are simply more carefree than other options on the market. Both models have a waterproof band and watch that you can feel carefree about in the pool. The Vivofit 2 definitely gives you a few more options at just $10 more including a backlight, more colors, a more secure band, and a timer. The Vivofit 2 does have a few design options that are worth noting. First of all, the Vivofit 2 has a backlight so that you can view it in the dark. In addition, it has a second counter option. Perhaps the biggest advantage is its lock in place band strap that fixes the problem the original Vivofit had of falling off on occasion. Finally, the Vivofit 2 has five colors to choose from where the Vivofit only has one. Truth be told, I don’t ever take the Vivofit off. It does everything I need it to. That being said the band does slip off on occasion. 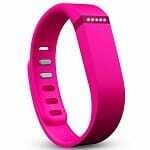 So, I was were purchasing one of these today, I’d certainly go with the Vivofit 2 for the secure clasp feature alone. Of course, as I mentioned above, there are several other features of the Vivofit 2 that may be appealing to some. This isn’t your grandfather’s fitness band. 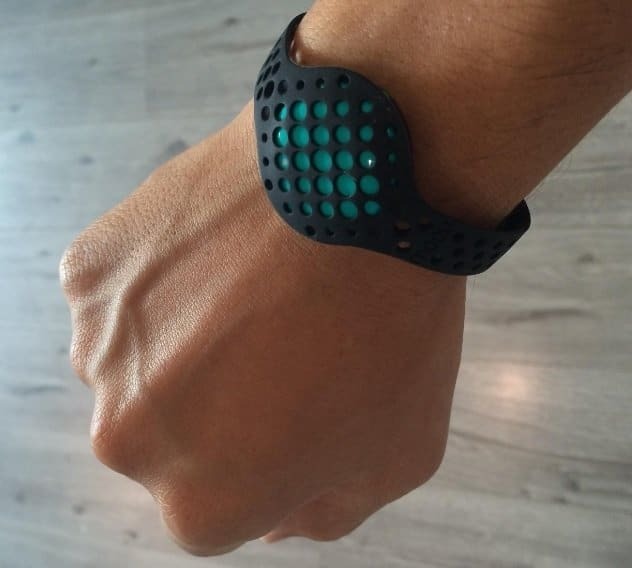 The Moov Now 3D fitness tracker provides coaching to improve your speed and even form. Looking for something other than just simple steps? The MOOV NOW is a real-time audio coach that can help encourage you to train harder while correcting your form. 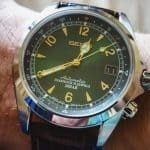 It’s very different than the other fitness trackers on this post, so you’ll want to know what you’re getting before you order it. Like the Vivofit above, it has a long-lasting replaceable battery that lasts up to 6 months at a time. Where the Moov truly excels is in sports training. Coaching comes for running and cycling, while your swimming and boxing workouts get tracked and recorded. See how many strokes you’re using for a certain distance or see what type of cycling prowess you have. For those wanting to improve how you run, the Moov Now even tells you how to push harder and whether or not your stride is a bit too heavy. It allows you to choose intervals as well as a series of difficulty levels. When you’re not where you need to be, it’ll let you know it. In addition, Moov’s 7-minute workout tracks how your positioning is and repetitions while you’re doing exercises like squats and sit ups. Again, this isn’t a step tracker or watch. Rather, it’s a training device that will help you go past your plateau and reach all of your fitness goals. Compared to the Original Moov, the Now has a better battery life and adds fitness tracking as well as app support for all sports. In my opinion, the upgrade is well worth any difference in price you might pay. The Edge gives you a lot more features than its competitors. If you’d prefer a fitness tracker that charges and has a few more smart features, consider the E Tronic Edge. The Edge has alerts for calls, being sedentary, wake-up, SNS, and SMS. In addition, it even has an option for your phone to vibrate when you get more than 8 meters away from it. For the money you spend (just under $50), this fitness band simply gives you more features. 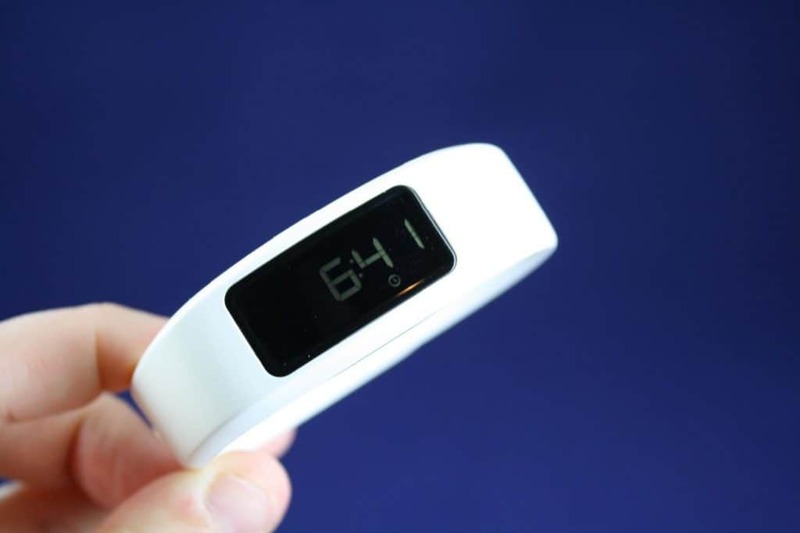 Like other watches on the market, it tracks your sleeping patterns, has a slim fit, and step counter. What sets it apart at this price range is that you get a heart rate monitor and the alerts I mentioned above. As a reviewer, I also really like that it has a direct shoot feature that allows you to use it as a remote with your phone to take pictures. This comes in super handy when you’re on the road alone. 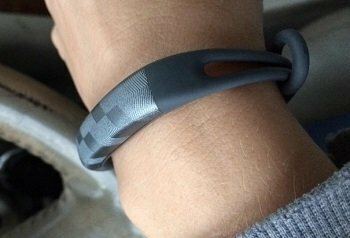 For design, the band is a 10-inch universal fit. The display rotates vertically and horizontally and shows a variety of options including the time, steps, charge, and more. For the most part, I found the display to be a bit difficult to read outside. Overall, the E Tronic gives you a lot of options for $50. It works for both Android and iPhone devices and is a solid option for those who are on a budget. That being said, the product itself has very average quality. So, if that’s going to bother you, we’d recommend one of the other options on this list. The Flex wristband comes in seven fun colors including pink, teal, tangerine, black, slate, blue, and red. For about $10 over our budget, consider the Fitbit Flex which comes in 7 different colors. The Fitbit Flex 2 is a good activity tracker under $100, but doesn’t fit our budget. In terms of its design, the Flex leaves little to be desired. It’s lightweight, attractive, and available in a wide variety of colors. That being said, the simplicity of its display-less design may not be what some are looking for. Others may prefer it. 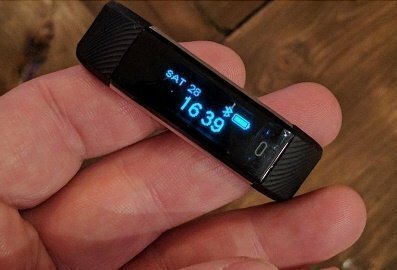 Instead of a display the Flex uses five LED lights in order to indicate the number of steps you’ve taken so far that day. Battery life is around 8 days of use. In addition, the Fitbit Flex uses Bluetooth 4.0 to wireless sync with your device throughout the day and give you more exact information. 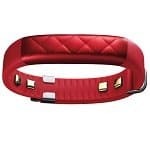 The Flex tracks steps, sleep, and calories and connects to your phone through Bluetooth or PC wireless through a USB adapter. Overall the Flex appeals to those looking for a minimalist design and quality parts. 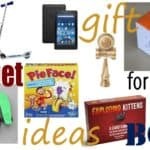 Is $50 more than you want to spend? Here’s a look at a product that does a pretty good job at half the price. 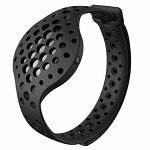 If you want to spend a bit less on your tracker, I recommend you take a look at the Jawbone UP2 and UP3. The UP2 comes in at just under $25, while the UP3 is around $40. When originally released, these models were several times the price. The big difference between the UP2 and the UP3 is with the heart rate monitoring. Other than that, these two models are very similar including a 7-day battery, touch interface, smart alarm, and sleep and activity tracking. Neither model has an LED screen of any kind, a signature trait of Jawbone products. Don’t let that simplicity fool you, they both are very accurate at what they do. They’re also lighter than other models. Overall, I’d go with the UP2 unless you really need the heart rate monitoring. The app automatically syncs while the app is running in the background and provides you with your activity, sleep, and heart rate, if you got the UP3. For the most part, I’d recommend you stick with the known brands. 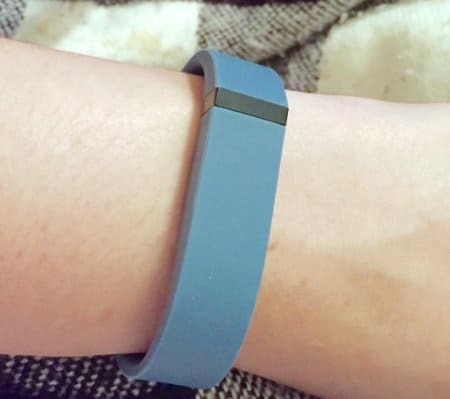 Offbrand manufacturer fitness bands on the market simply don’t hold up or aren’t accurate. Instead of going with one of those, a previous generation name brand should work fine. Most of these are available at a fraction of their original release prices.